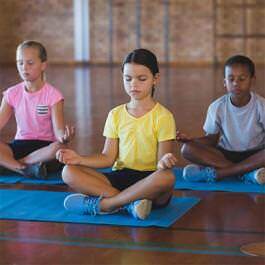 Kids Yoga Education offers yoga teacher training in the Western Sydney region. 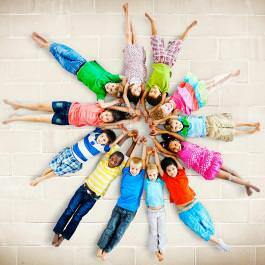 Our courses range from teaching yoga to preschoolers through to primary school and teenagers. Scroll down to view course options. Emu Heights: Merrick Property Group, 90/84 Old Bathurst Road, Emu Heights, NSW. April 7, 2019 – 9am to 5.30pm. Goulburn: Yoga Presence, 131 Auburn Street, Goulburn, NSW. May 19, 2019 – 9am to 5.30pm.